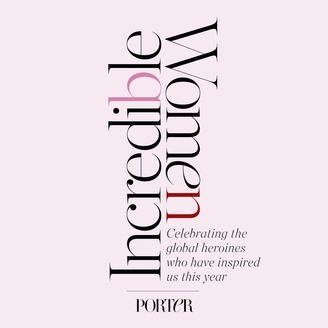 The Incredible Women podcast series celebrates the global heroines who inspire and empower us. 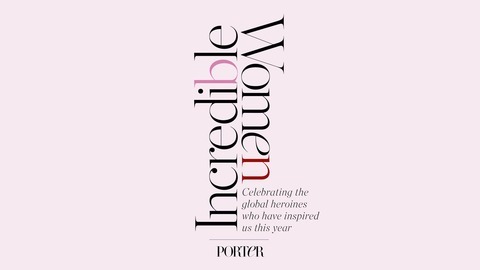 Each episode, we’ll be asking an Incredible Woman of 2017 to share an inspiring letter written by another woman and talk a little about why it’s important to them. Halima Aden, the Somali-American model known for wearing a Hijab on the runway, reads 'Open Letter to Women of the World Considering Wearing Hijab in Interfaith Solidarity with Muslim Women' by civil rights activist Zainab Chaudry. The letter, which offers one way women are able to support one another, prompts Halima to talk about her own experiences as a Hijab wearing model, prom queen and Miss Minnesota beauty pageant contestant, as well as her views on being a young Muslim woman in the western world.